Summary: “Giant whale or giant hoax?” screams the headline of the Cape Chronicle. It’s been 50 years since two children claim to have spotted a giant whale. Two kids read all about it and decide, individually, to explore the issue themselves. When their boats collide, they are forced to join forces. Putting their scientific minds together, they collect amazing evidence of the Great Spotted Whale. Upon their return, they find themselves featured in their own Cape Chronicle article…and discover an interesting connection to the first team of whale spotters from half a century ago. 32 pages; grades 1-4. 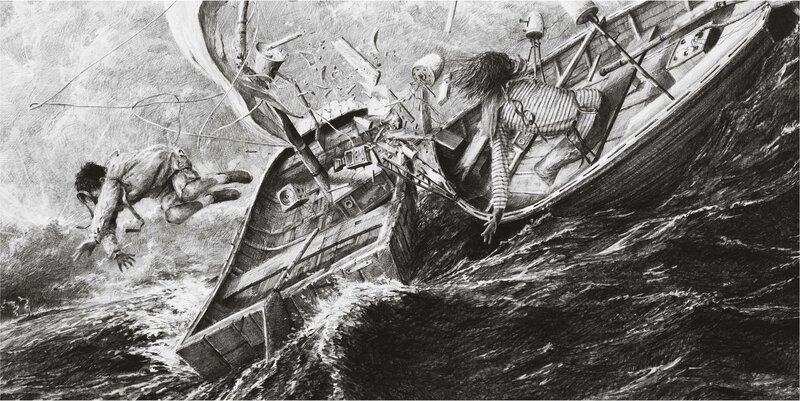 Pros: This almost-wordless book (the only text is in the two newspaper articles at the beginning and end) tells the story through realistically detailed black-and-white illustrations. Readers will almost feel the salty spray and hear the whale songs coming from the beautiful renditions of the ocean. Cons: Like many books without words, the story may be a little confusing. Summary: Adele Scarsez never wanted to be ordinary. As a young woman she tried dancing and acrobatics, but they didn’t quite satisfy her desire to entertain and thrill audiences. Traveling to America, she met a young magician named Alexander Herrmann and asked him to marry her. 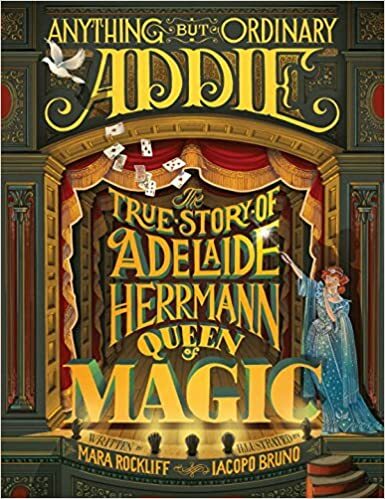 He agreed, and Addie found her true calling as Adelaide Herrmann, magician. She performed as his assistant for many years. When he died, she knew she needed a way to keep the show going. Addie decided to learn the bullet-catching trick, a bit of magic so dangerous that magicians had been killed performing it. 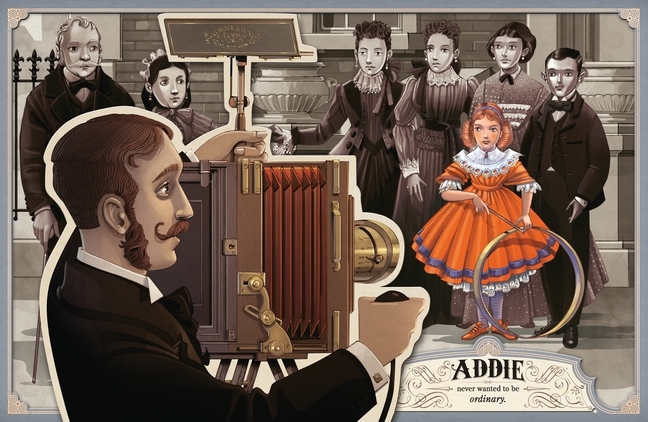 However, Addie succeeded, and her show continued for many years. An author’s note at the end tells a bit more about Addie, as well as how Mara Rockliff uncovered her story. 48 pages; grades 1-4. Pros: The team that produced last year’s Mesmerized returns with another tour de force. The story is fascinating, and the illustrations and overall design of the book, with text in a variety of fonts woven in among the pictures, make this a visual feast. Cons: I would have liked to have understood the bullet-catching trick while reading the story instead of having to go to the website given on the last page to get a description of what it was. Summary: Little Dee is getting tucked in for the night when her park ranger father gets an emergency call. The next time we see her is at her father’s funeral, when she is spotted by animal friends Ted (bear), Blake (dog), and Vachel (vulture). 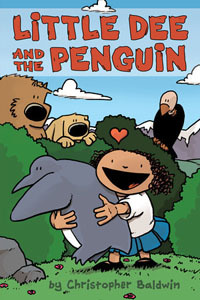 At about the same time, they’re joined by a penguin named Paisley, who has wandered away from his family in Antarctica and is being chased by two polar bears who want him for lunch. Reluctantly, the three friends agree to both save Little Dee from the cold, cruel orphanage and take Paisley back to Antarctica. Their journey takes them to Mexico, Ecuador, and Chile, with plenty of adventures and a few more interesting characters along the way. 128 pages; grades 3-6. Pros: Originally a webcomic, Little Dee is great fun. Although she herself doesn’t talk, her animal friends more than make up for her silence with their nonstop banter. There’s plenty of snark and sarcasm, but also a good deal of friendship and caring. 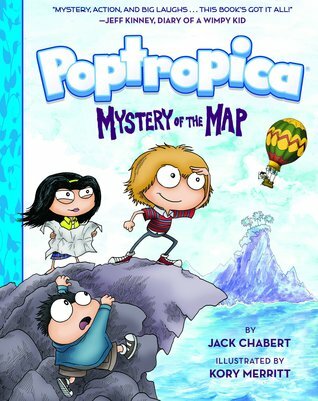 The illustrations are bright and colorful and will appeal to fans of Bone and Raina Telgemeier. Cons: Some of the funnier sarcasm may go over the heads of younger readers. Summary: Seventh-grader Nick loves soccer. It’s the only thing that keeps him happy when his parents split up and a couple of bullies steal his bike. It’s a dream come true when his team gets invited to the youth soccer tournament Dallas Cup, but in a final game before they go, Nick is sidelined by both injury and illness. While recuperating in the hospital, he comes to value his friends Coby and April, the quirky but caring librarian from his school, and most of all, his parents, imperfect though they may be. By the end of the book, Nick and his family are moving toward a new normal and learning to appreciate and accept each other. 320 pages; grades 6-10. 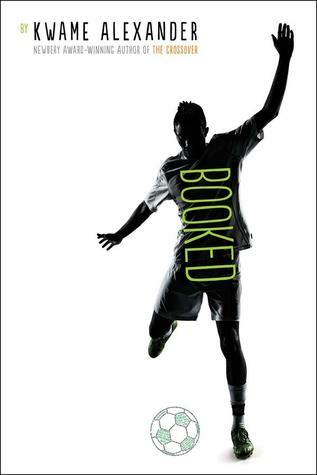 Pros: This book in verse looks like a sequel to Kwame Alexander’s Newbery Award-winning The Crossover, but it’s a whole new cast of characters and story. The short poems and engaging story make the 320 pages fly by. 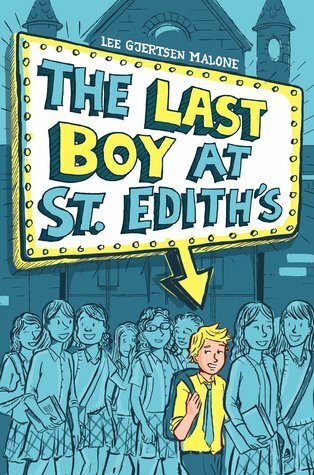 It’s likely to have great appeal for reluctant middle school readers, boys and girls alike. Cons: The story, and especially the language, isn’t as sparkling as The Crossover. Summary: Mira is an artist. She loves to draw what she sees around her, and give her pictures to family, friends, and neighbors. One day, a man comes to her neighborhood who loves art as much as she does. He starts to paint murals around the community, and he invites Mira and her neighbors to join him. The bright colors are like magic, and when the murals are done, the painters don’t stop. They paint sidewalks, utility boxes, and benches. The man who started it all unites everyone with a wave of his paintbrush. Pages at the end tell about Rafael Lopez, who is both the man in the story and the illustrator of this book, and how he transformed San Diego’s East Village, and has since moved on to other communities around the world. 40 pages; ages 4-8. Pros: An inspiring true story about one man who made a difference. Not only did he beautify his own community, but his work has raised money to help talented artists get more education, and his movement has spread around the world. His illustrations convey the magical transformations of his art, and should put Lopez in contention (again) for some Caldecott recognition. Cons: I would have loved to have seen more photos of the real murals and other artwork.